Newest 2014 Calendar which is free to use and fully printable. 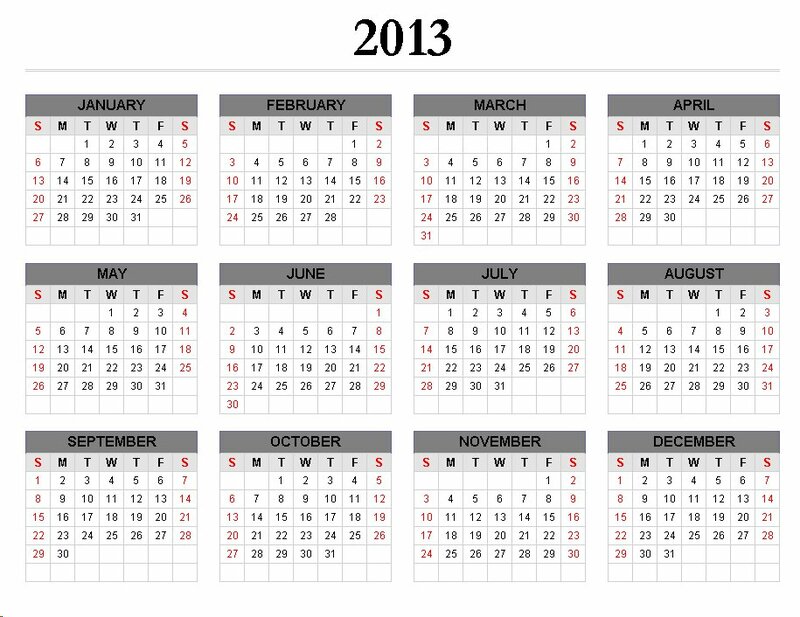 Please feel free to use this UK 2014 calendar for all your 2014 planning, organising and holiday needs throughout the 2013 year. 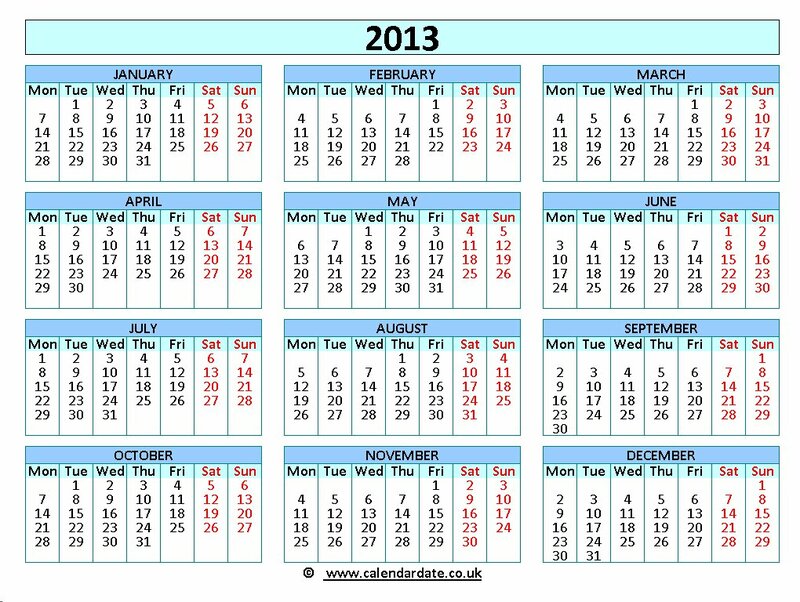 Latest free, colour and printable 2013 calendar is below. Please feel free to use the above full colour 2013 calendar for all your 2013 holiday and birthday reminder needs as well as for all your 2013 planning and organising events throughout the 2013 year. I will post another version of the 2013 calendar next week but please see the website www.calendardate.co.uk for more calendars including 2013 calendar, 2014 calendar, 2015 calendar, 2016 calendar, 2017 calendar and 2018 Calendar. Here is the latest 2013 Calendar image. 2013 Calendar image for calendardate.co.uk. 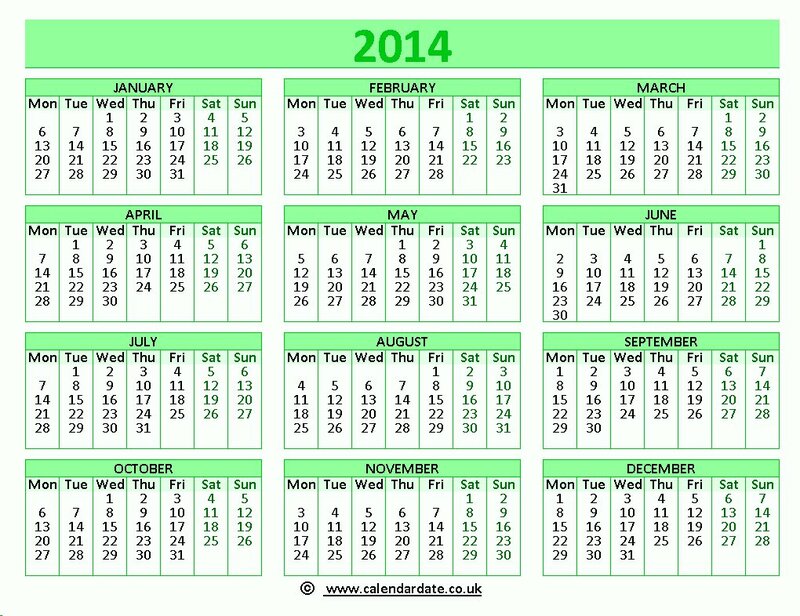 There are more 2013 calendars on the main calendardate.co.uk website. There are also 2011 calendars, 2012 calendars, 2014 calendars and many more calendars.